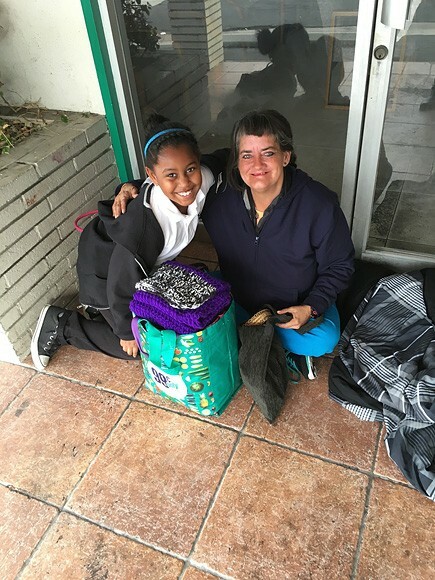 9-year-old Khloe Thompson would pass by homeless women on her daily walk to school. In order to assist them, Thompson created her own charity called “Khloe kares” and began to distribute her “Kare Bags,” which are hand-sewn and filled with various essential toiletries, to homeless women. Thompson’s Kare bags contain toothpaste, deodorant, wipes, soap, and hand sanitizers. Her next goal is to distribute toys to children living in orphanages.